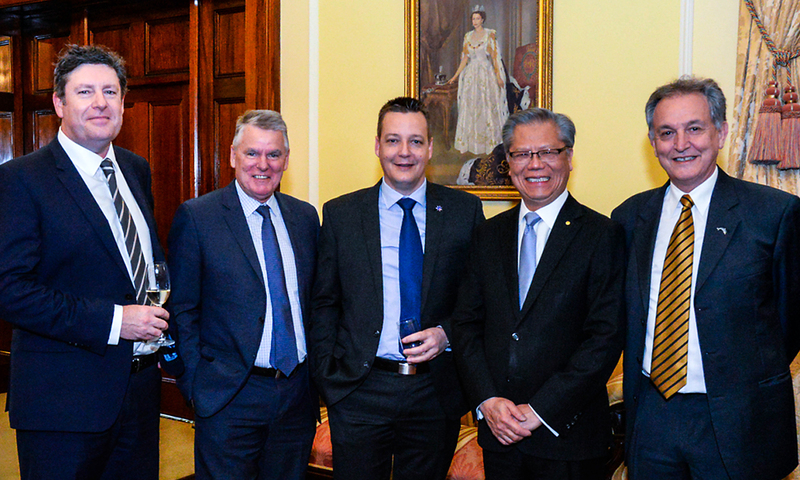 Governor of SA Hieu Van Le hosted a reception at Government House recently for Business SA’s volunteer mentors and supporters of the SAYES (SA Young Entrepreneurs) and Encore programs. 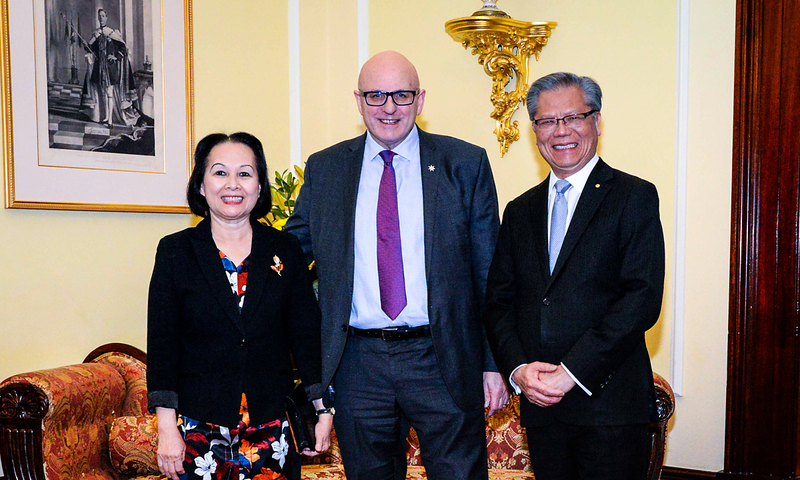 Lan Le, Nigel McBride and Governor of SA Hieu Van Le. 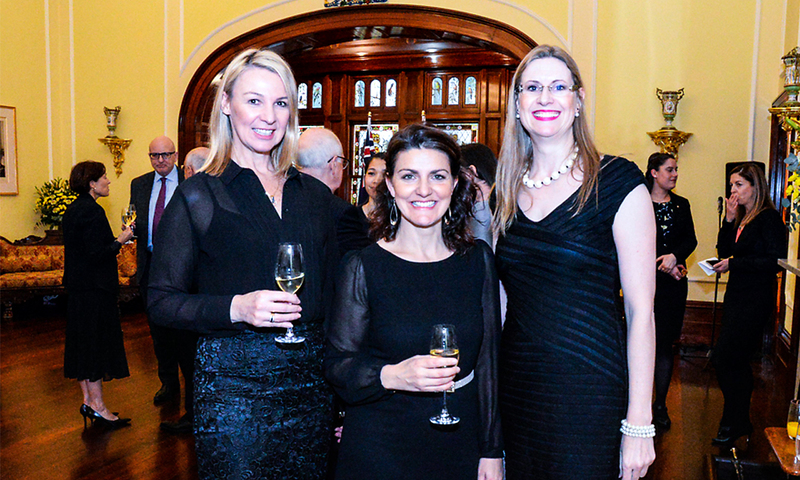 Cindy Jackway, Kerry-Anne Jenkins and Jodie Cole. 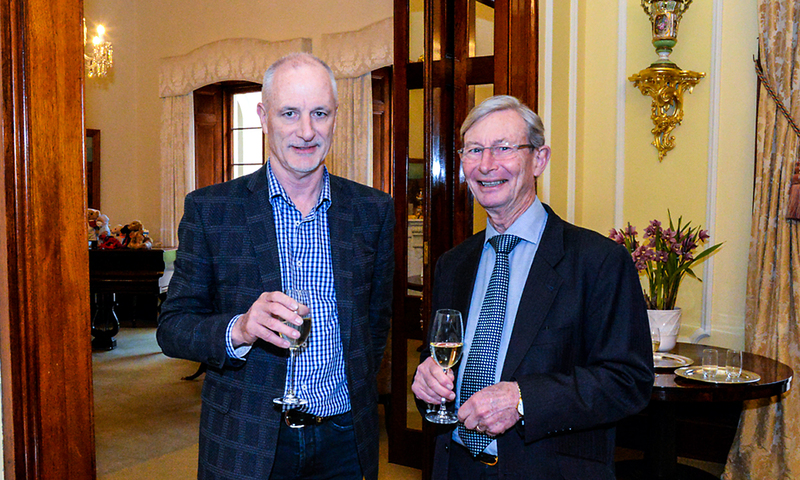 Paul Daly and Richard Thomson. David O’Loughlin, Rob Stobbe, Jason Clark, Hieu Van Le and Paul Huxtable. 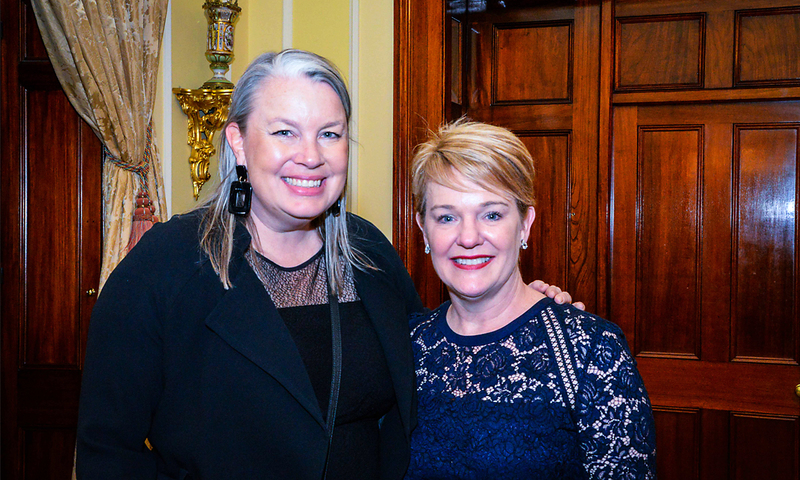 Jenny Briggs and Kerry Sutton.